Dillon Eustace are event sponsors at the Irish Funds Alternative Seminar in London on the 3 April 2019. The key note address will be by Tilman Lüder, Head Securities Markets Unit, DG FISMA, Securities Markets European Commission. 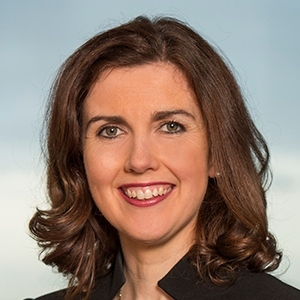 Our own Etain de Valera will moderate a session on the "The revival or death of the hedge fund". Keynote address: 14:25 - Keynote Address, by Tilman Lüder, Head Securities Markets Unit, DG FISMA, Securities Markets European Commission - "The future of the asset management sector within the European financial services landscape"
To see of the agenda and to register to attend this event click here. Please reach out to Etain or our other attendees, Cillian Bredin and Shane Coveney, if you are interested in meeting up with them and learning more about Irish Investment funds.